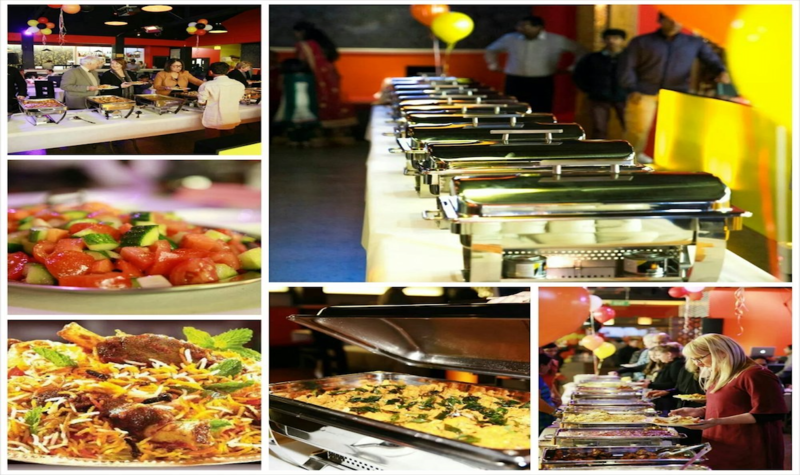 B lounge restaurant & bar has a superb selection of traditional hyderabadi cuisine (specialising in mouthwatering biryani) and also offers a fusion of bollywood music experience in the restaurant. 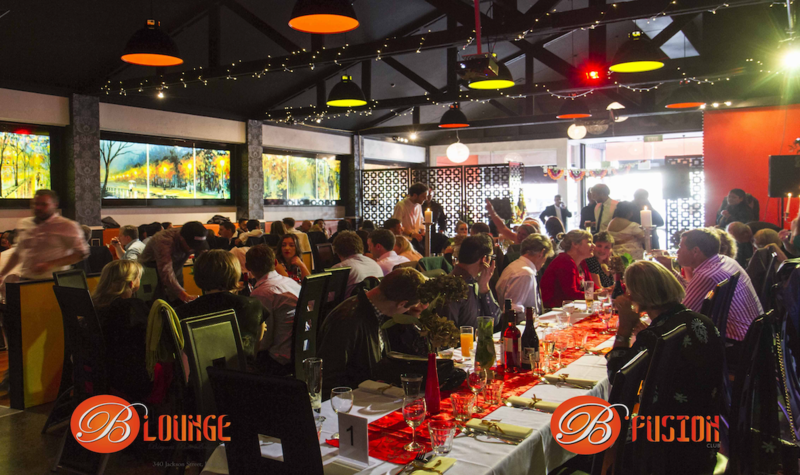 Experience the best of Indian culture at B Lounge - eat, drink, dance, socialise and have FUN! 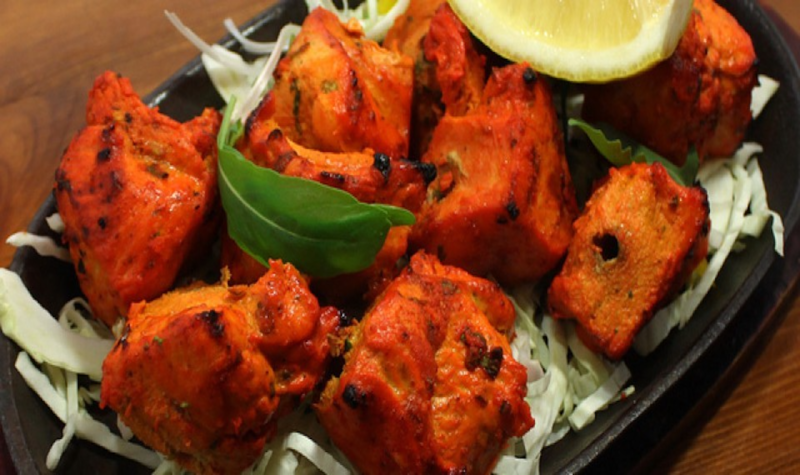 You and your taste buds will dance to the flavours of India. 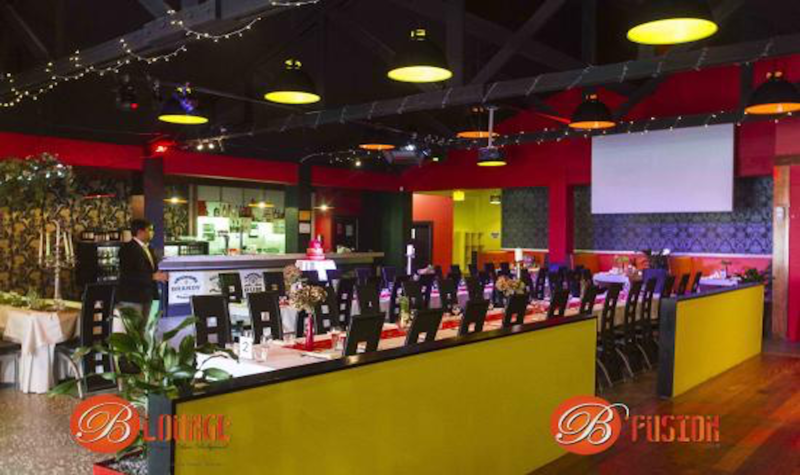 Services: Dine in restaurant with exceptional customer service, best venue for functions (eg. 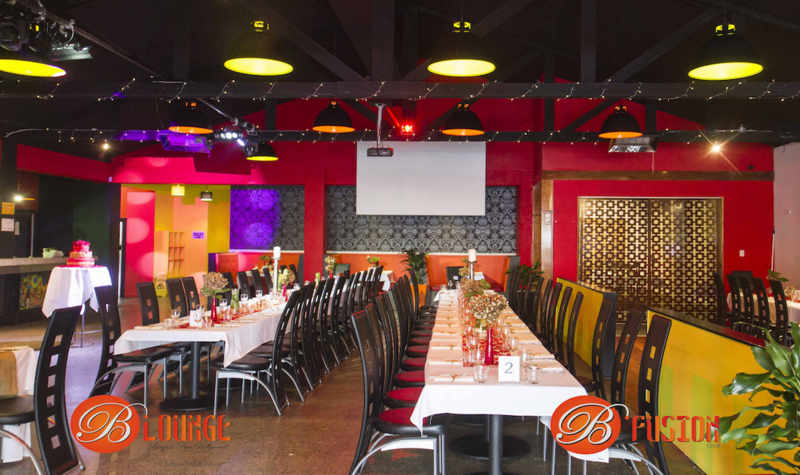 Marriage reception, 21st birthday, bachelor/hen parties), music events, DJ events and live World Cup or game screening on a big screen.